David Hinton, founder and managing director of Hastings Works, said: “Our mission is for everyone to have good working lives. We work with businesses to find great people for great jobs while putting our profits and expertise back into the community to help everyone live and work better. 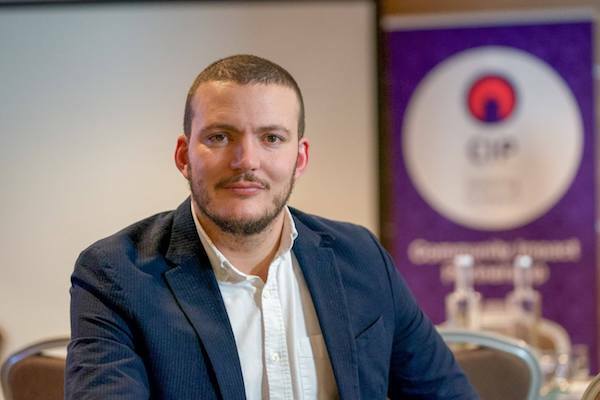 The CIP is a new funding initiative set up by four of the UK’s leading housing organisations – Clarion Housing Group, L&Q, Orbit and the Peabody Group – who have joined forces to offer unsecured loans of between £25,000 and £150,000 to social enterprises and charitable organisations. It is the first joint venture of its kind in the UK housing sector, launching its first £3m social investment fund, which will boost communities and support local regeneration. This first £3m fund is supported by the Growth Fund which is managed by Access – the Foundation for Social Investment with funding from the Big Lottery Fund and Big Society Capital. The blended investment funding combines loans and grants. Interest for the loans is set at 7% and successful applicants will also benefit from advice and support services from the CIP members. 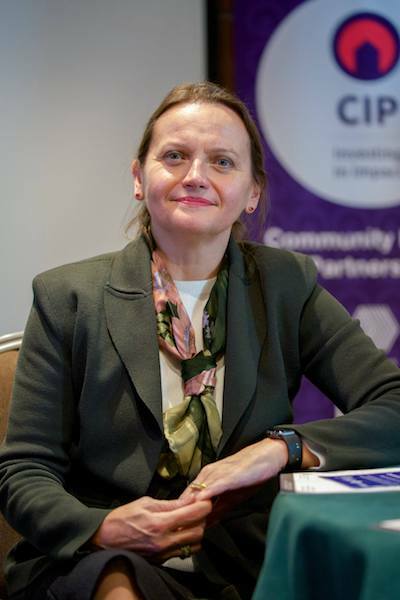 Penny Hembrow, Chair of the Community Impact Partnership, explained: “Seeing this first fund come to life with the announcement of The Work People is really exciting and I am delighted that this fund will make such a positive impact from the onset. Thanks for sharing this is very useful compared with other articles. Here you can get instant No guarantor loans .These are provided for everyone who is in need.